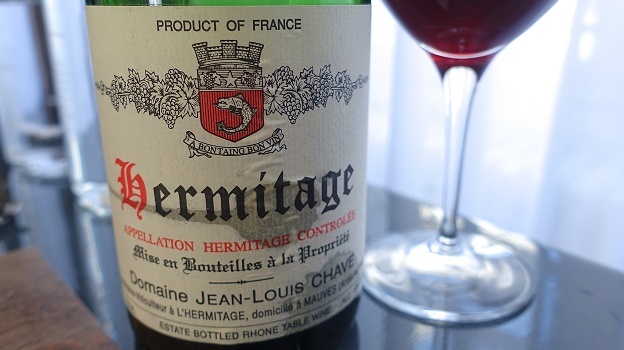 Chave’s 1990 Hermitage is simply magnificent from the moment it is poured. A dark, translucent ruby, the 1990 hits the palate with a rush of bold red-fleshed fruits. Hints of herb, smoke, cedar, dried flowers, tobacco and leather open up with time in the glass, but above all else, the 1990 is superbly polished and silky, with exceptional balance and an alluring, sensual personality that makes it nearly impossible to put the glass down. This is an especially fine bottle of the 1990 and a real thrill to drink. It simply does not get too much better than this. Readers lucky enough to own well-stored bottles can look forward to another 15-20 years of pure pleasure. 97/Drinking window: 2015-2035.